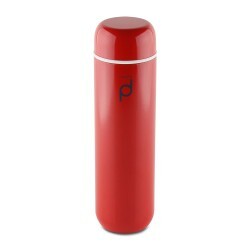 Thermos flasks There are 62 products. Durable double wall construction400ml capacityUnbreakable inner & outer bodyLeakproofIdeal for on-the-goKeeps hot food hot and chilled food cool for up to 6 hours! 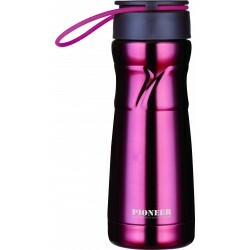 Keeps the drinks warm or cold for up to 8 hours.Long-lasting double wall.Leakproof cap.Ideal for active person. 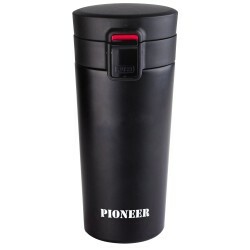 Keeps the drinks warm or cold for up to 8 hours. Long-lasting double wall. Leakproof cap. Ideal for active person. Keeps warm for 6 hours. Durable inner and outer body.Ideal for active person. Keeps warm for 6 hours. Durable inner and outer body. Ideal for active person. 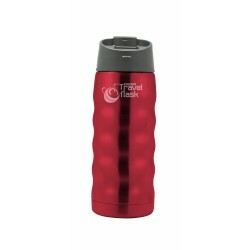 Keeps the drinks or food warm or cold for up to 8 hours. With two different caps for cold and warm drink. 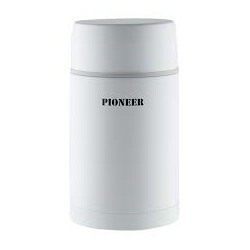 Leakproof cap and body with double walls. 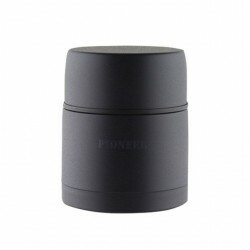 Ceramic inner part avoids transfer of flavours. 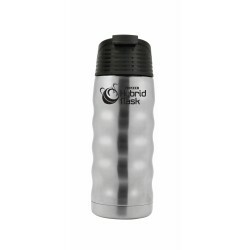 Keeps the drinks or food warm or cold for up to 8 hours.With two different caps for cold and warm drink. 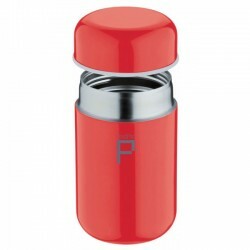 Leakproof cap and body with double walls. 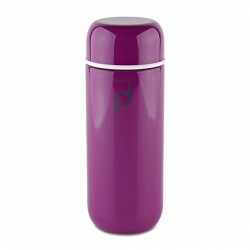 Ceramic inner part avoids transfer of flavours.